Situational awareness: Former Secretary of State Rex Tillerson has drawn President Trump's ire by saying he repeatedly had to talk his former boss out of breaking the law. Trump responded by calling Tillerson "dumb as a rock," but not addressing the claim. From "2009 and 2014, Huawei used a Hong Kong company called Skycom Tech to make transactions in Iran and do business with telecom companies there, in violation of American sanctions against Iran." 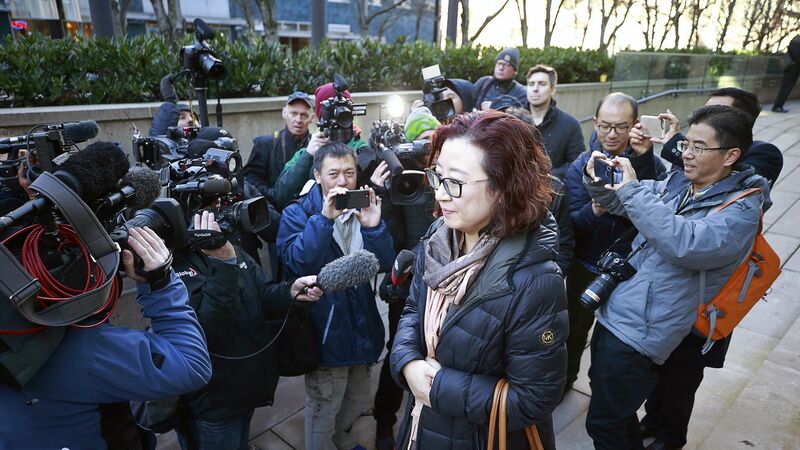 "Banks in the United States cleared financial transactions for Huawei, inadvertently doing business with Skycom, he said." "The banks were 'victim institutions' of fraud," Canadian prosecutors said. 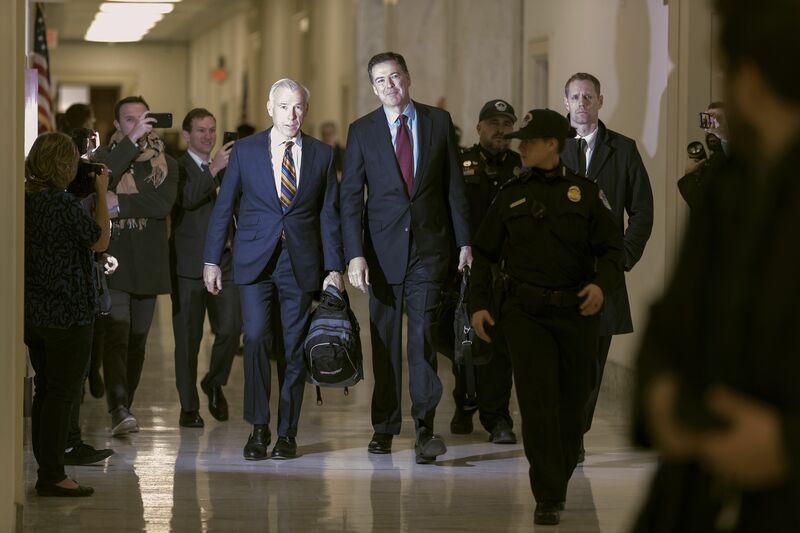 James Comey arrives at the Rayburn House Office Building before testifying to the House Judiciary and Oversight and Government Reform committees today. Trump's staff changes: He's nominating H.W. Bush's Attorney General Bill Barr for the same role, and Heather Nauert for a downgraded U.N. ambassador job. Russia and OPEC have struck a deal to cut oil production by 1.2 million barrels a day that could make a dent in the oil supply glut. Go deeper. Jobs numbers: 155,000 jobs in November, less than the 195,000 expected. Unemployment held at 3.7%. Wages grew 3.1% year-over-year. Go deeper. Elon Musk admitted that he is "somewhat impulsive" in an interview with Lesley Stahl for "60 Minutes." When asked what he felt about being called erratic or unstable, he said, "I'm just being me." Go deeper. German Chancellor Angela Merkel will be Harvard's guest graduation speaker in the spring. "Kendrick Lamar, Drake, Brandi Carlile and hit producer Boi-1Da led the nominees list for the 2019 Grammy Awards, which were announced this morning," Variety reports. Between the lines: "The Recording Academy received heavy criticism in the wake of last year’s awards over a lack of diversity ... and it has responded with a list that is diverse both racially and in terms of gender."